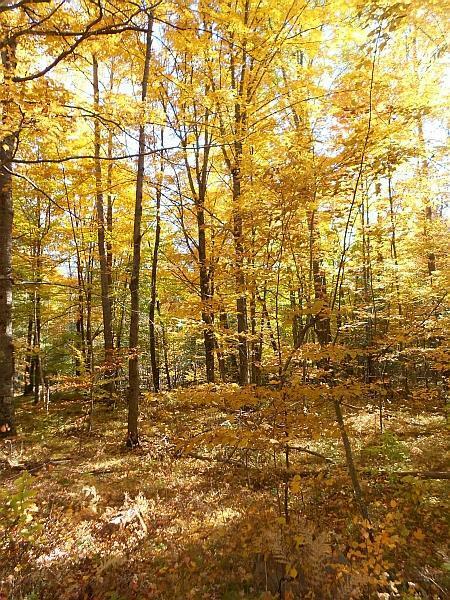 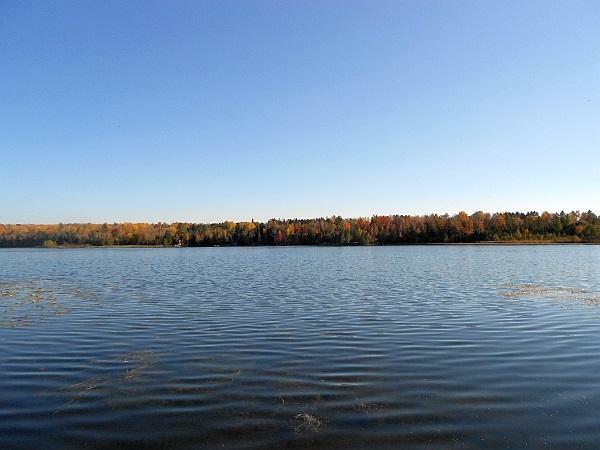 Beautiful wooded parcel on full rec John Lake, a 103 acre lake. 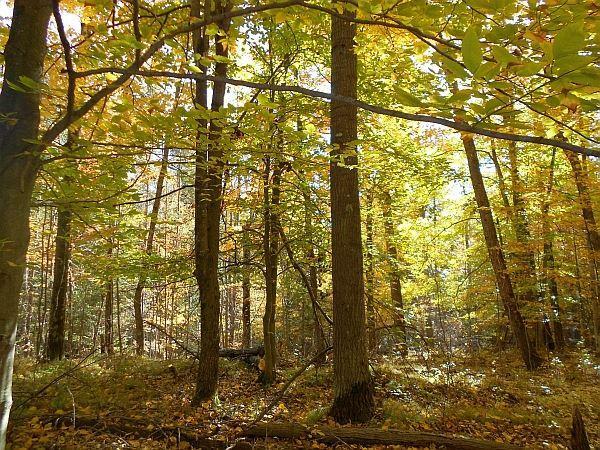 4.27 acres of level and sloping land with 126' of frontage. 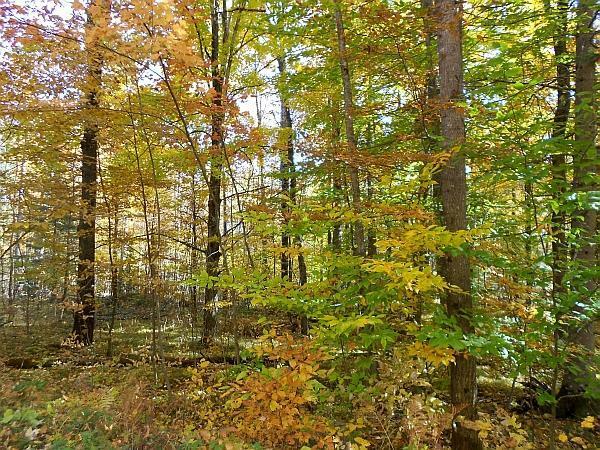 On the outskirts of town with easy access to shopping, trails and the National Forest across the road.